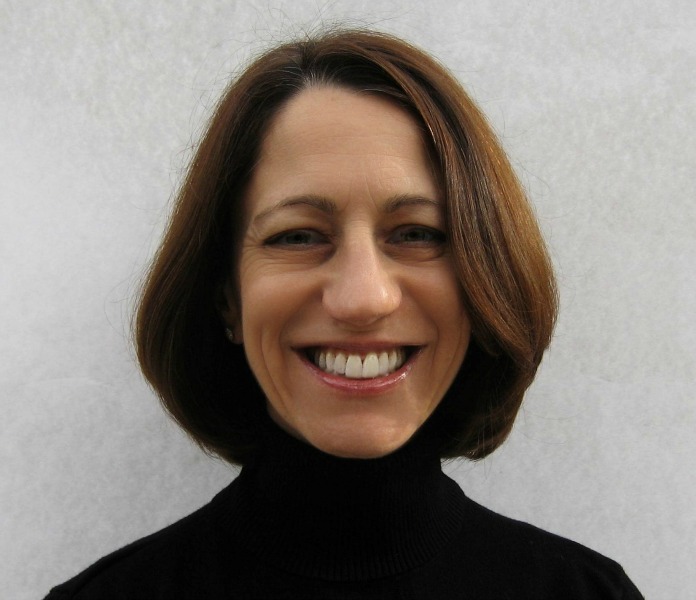 Mindy Levy is an independent author living in the Southeastern United States. A native Bostonian, she relocated after a year stint in Europe following college to be close to family. By day, Mindy pretends to be a technology executive for an enterprise software vendor when she would rather be writing. She spends her free time consuming large amounts of coffee, traveling and doing a bit of volunteer work. She is an exercise enthusiast, loves both indoor and outdoor activities, and devotes an unhealthy amount of time spoiling Zoey and Samson, featured below. She lives with her husband, Kevin, and two step daughters, Anna and Melissa. Mammoth acts kindness and courage renew my faith in mankind, and I've been bored senseless by a neighbor who has chosen me as the sounding board for their inane anecdotes. So you see- good, bad or boring- everyone has a story. 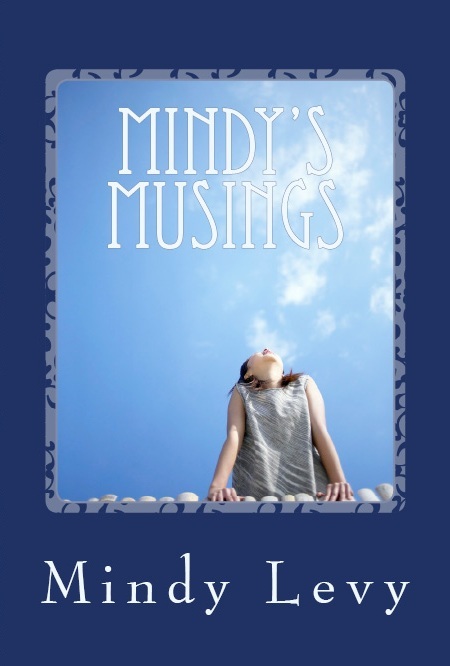 Mindy’s musings is a collection of my real life experiences stemming from every day encounters with family, friends and colleagues. These seemingly mundane events are anything but boring! You’ll meet Mom, a leading competitor and favorite to take the gold in the Jewish Mother Olympics. Her best friends, Food and Worry, make frequent appearances, as do a host of characters who will make you scratch your head, laugh or really feel good about your own situation. As you thumb through the pages of my “escapades through the extraordinarily ordinary”, you’ll learn how I to use humor to combat fear, anxiety and a myriad of other challenges. Lessons of how to handle Mom’s false arrest at TJ MAXX and coping with party disasters will be bestowed upon you. Finally, this digest of the daily dilemmas that result from both voluntary and involuntary human interaction is chalk full of priceless nuggets that are sure to remind you of someone you know- maybe even yourself!